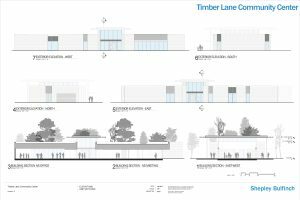 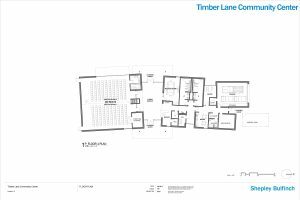 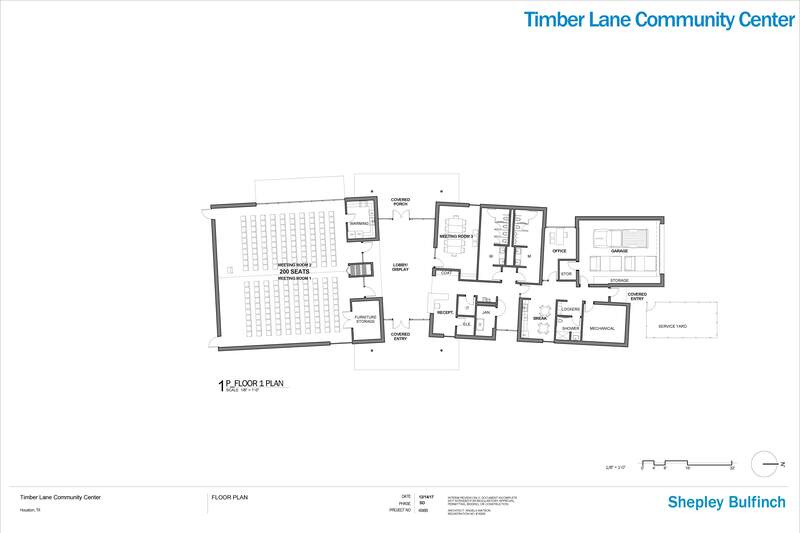 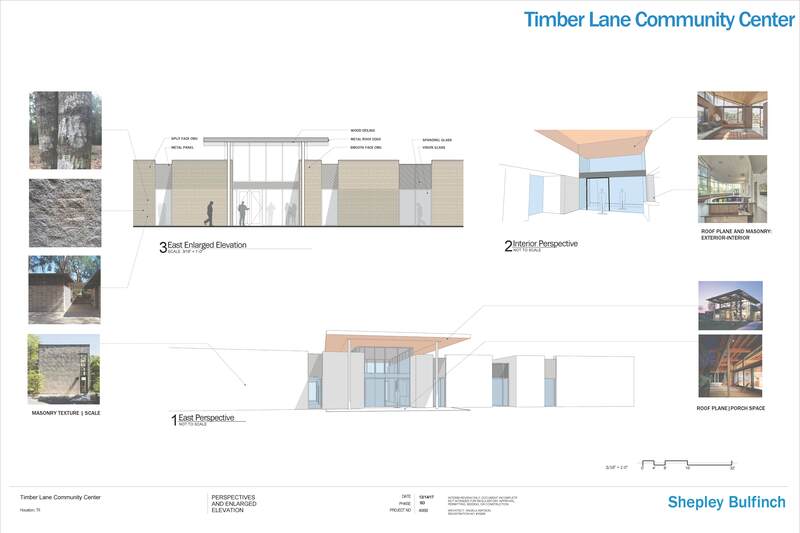 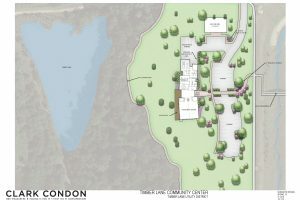 This is in the construction phase with construction scheduled to start January 2019 and complete December 2019. 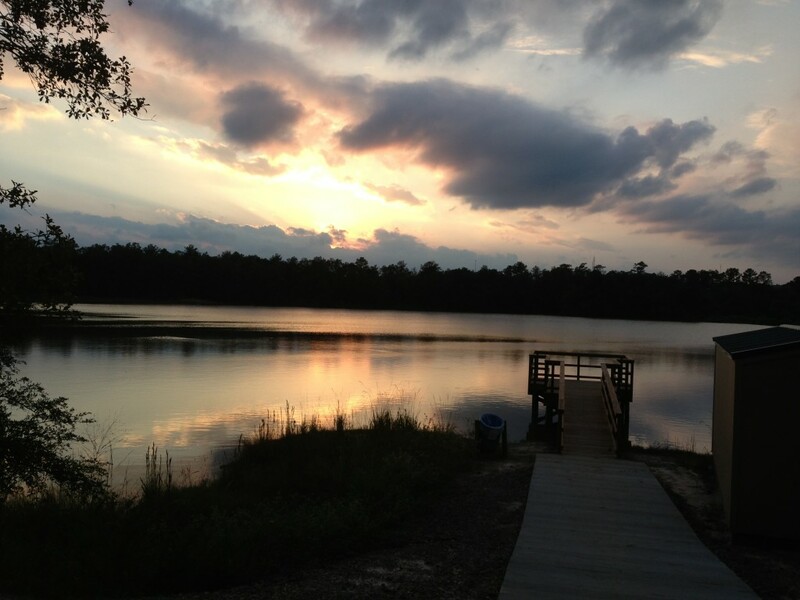 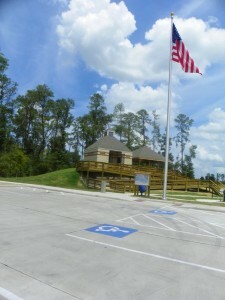 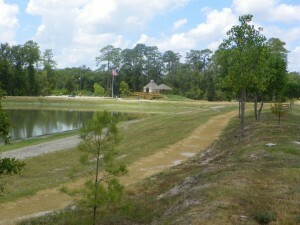 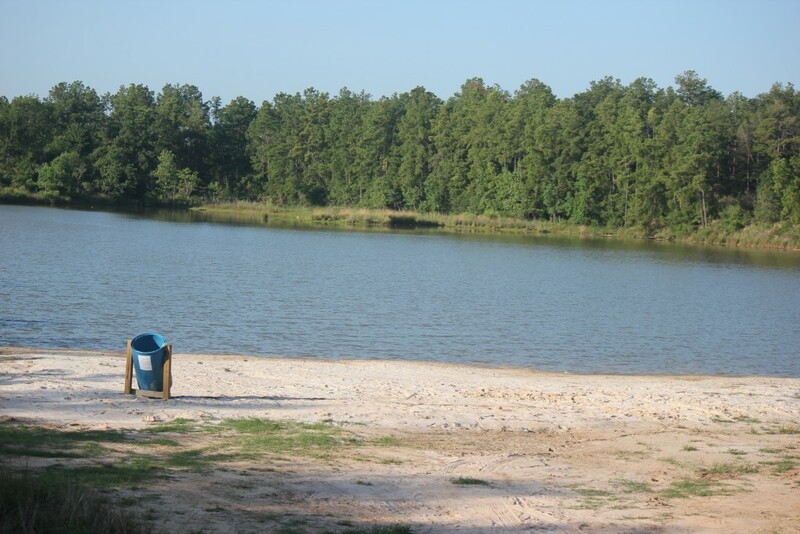 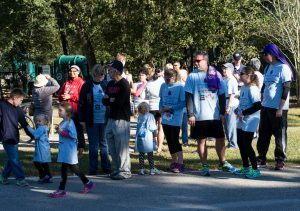 The site is south of the parking lot at Cypress Creek Park. 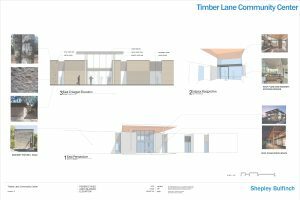 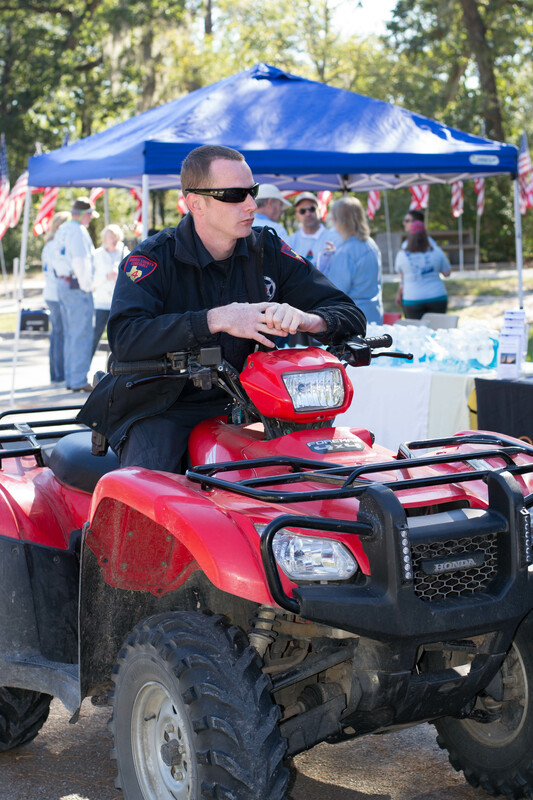 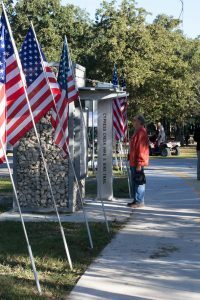 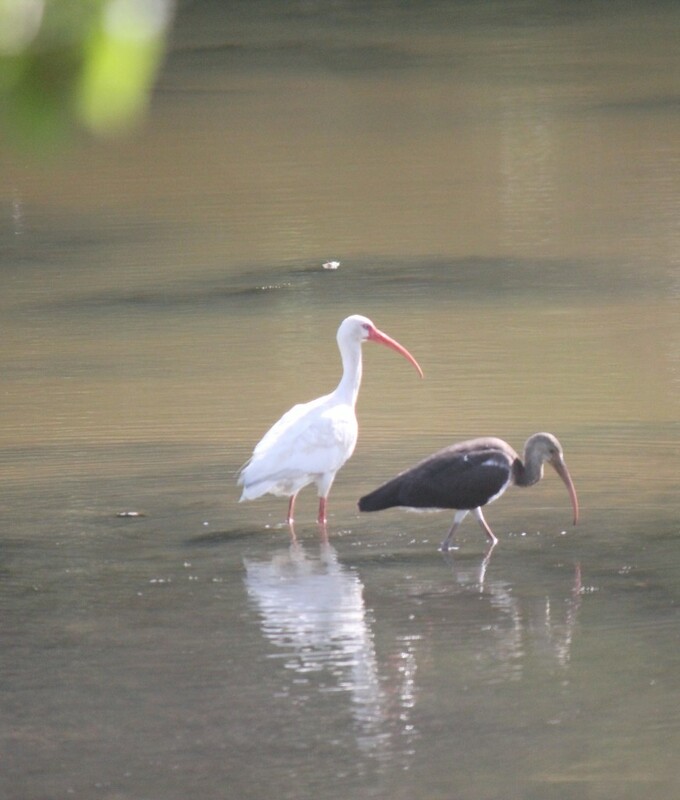 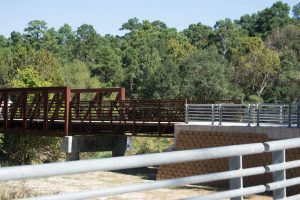 This project is partially funded with a $750,000 grant from Texas Parks and Wildlife Department. 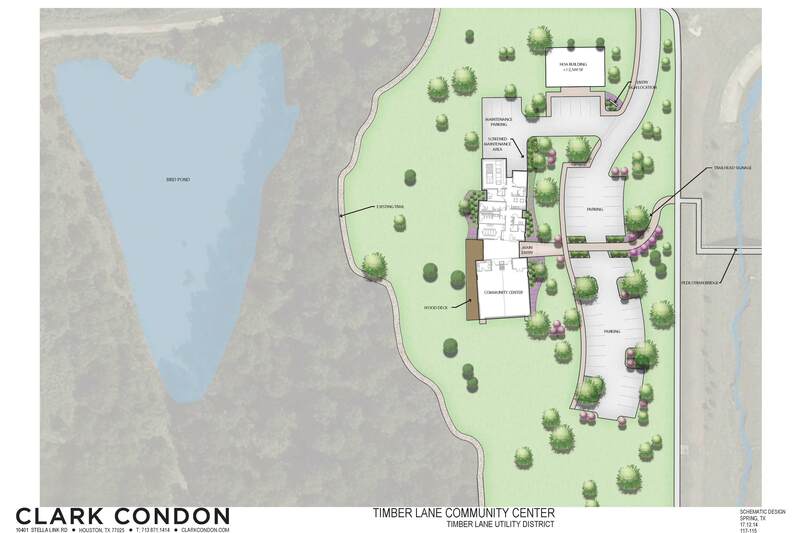 Ground breaking scheduled for January 11th 2019 at 10am. 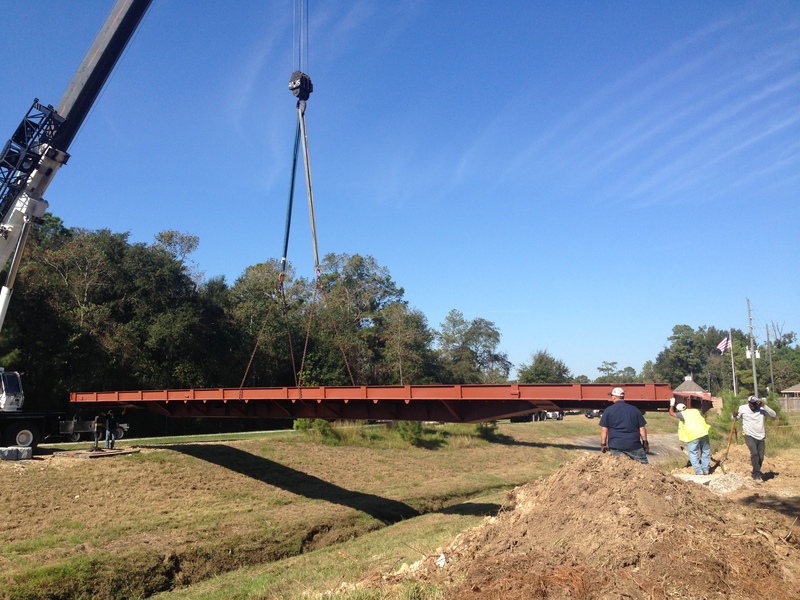 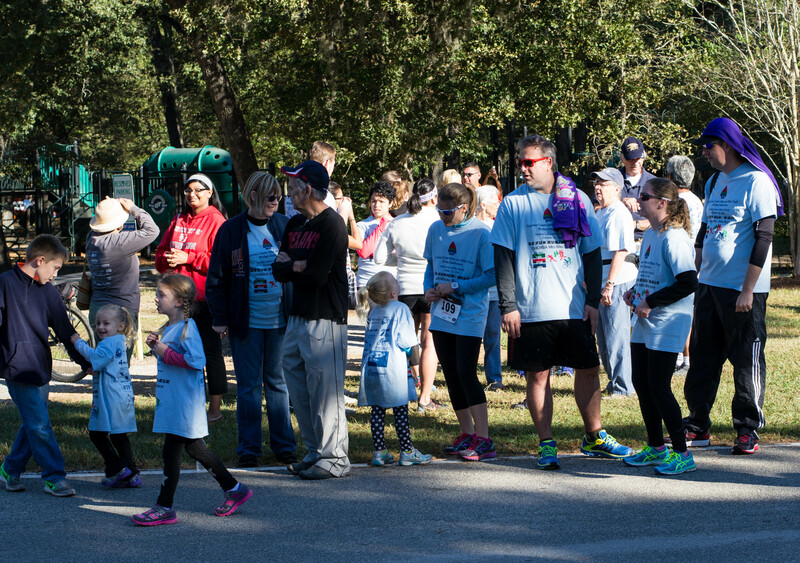 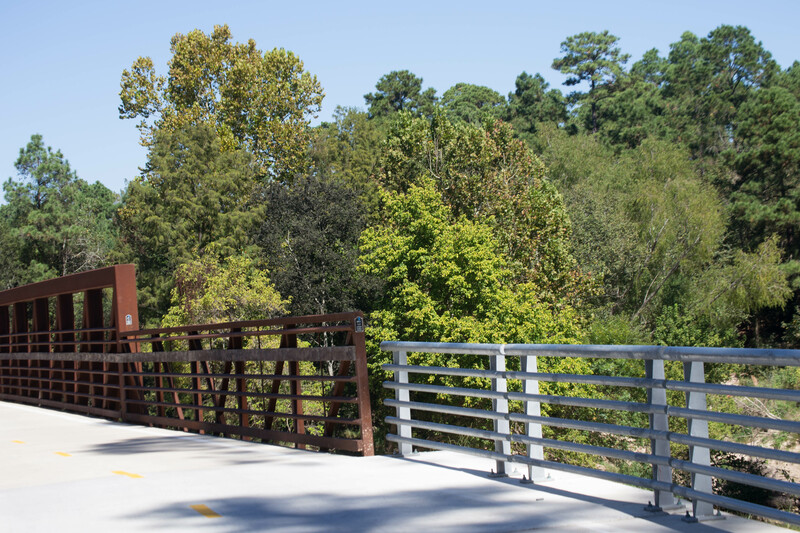 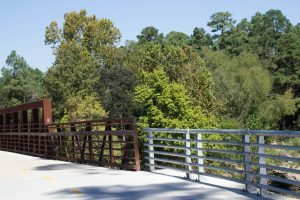 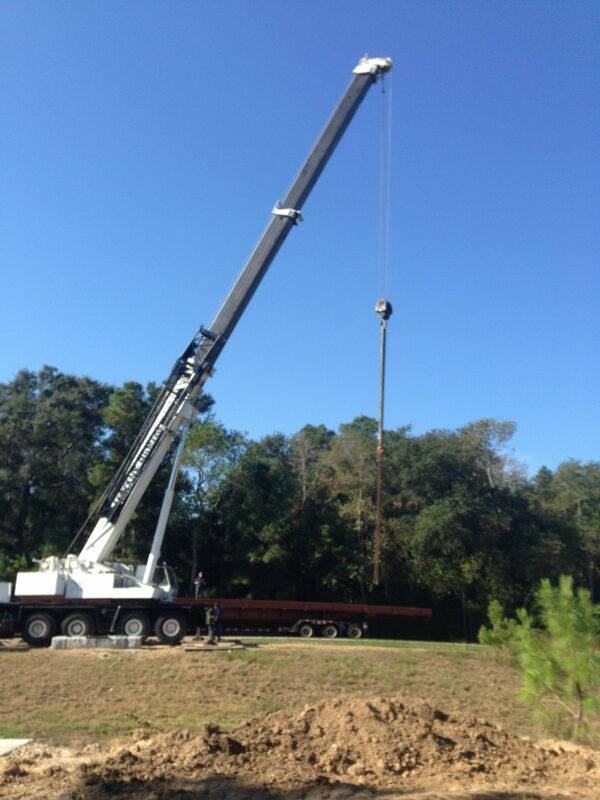 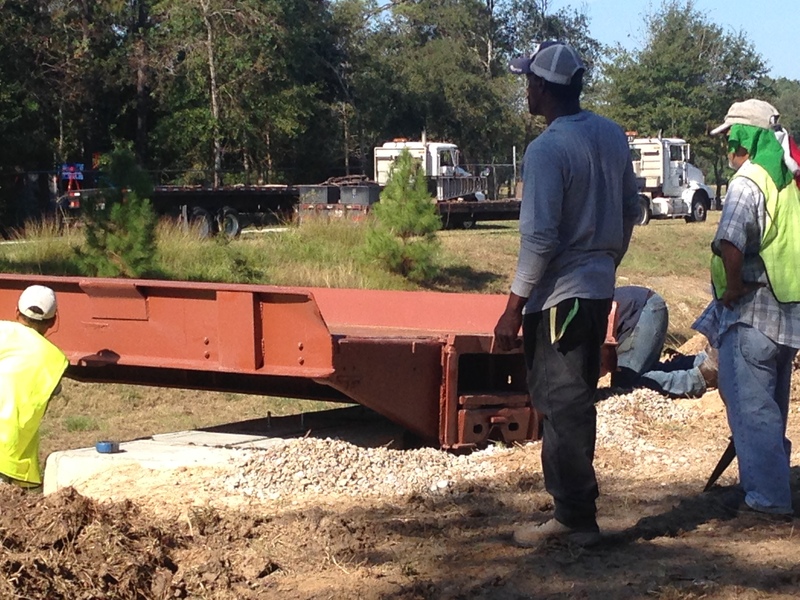 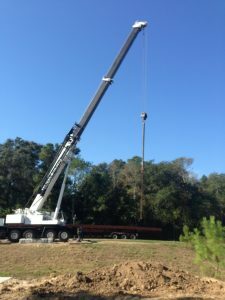 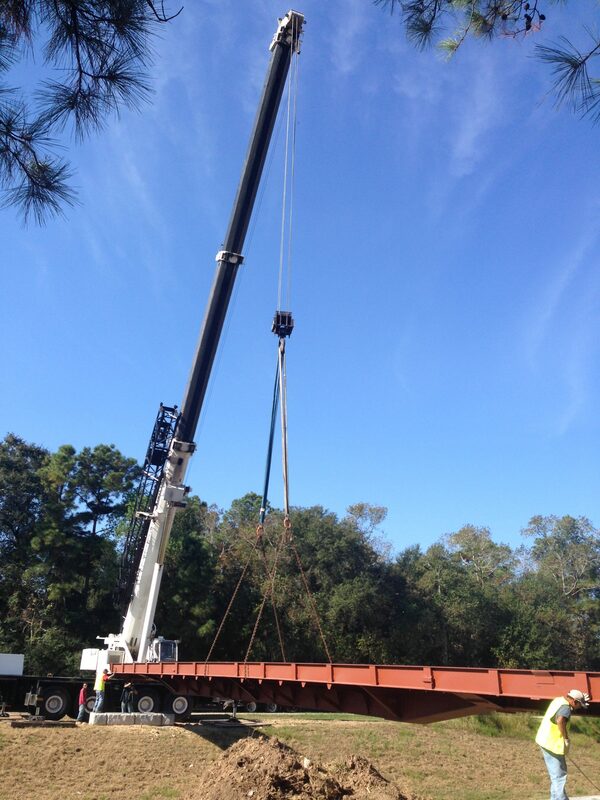 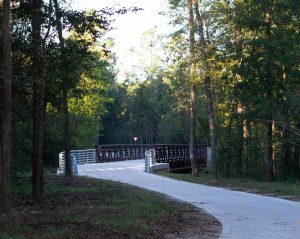 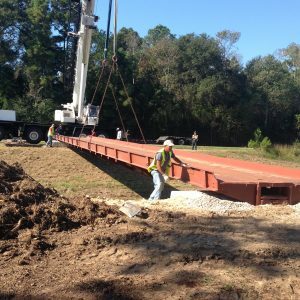 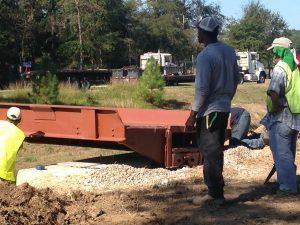 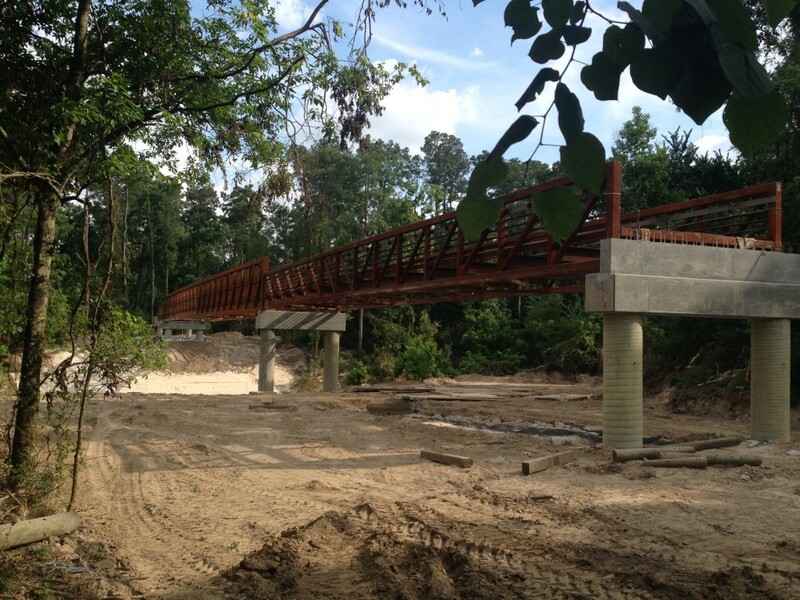 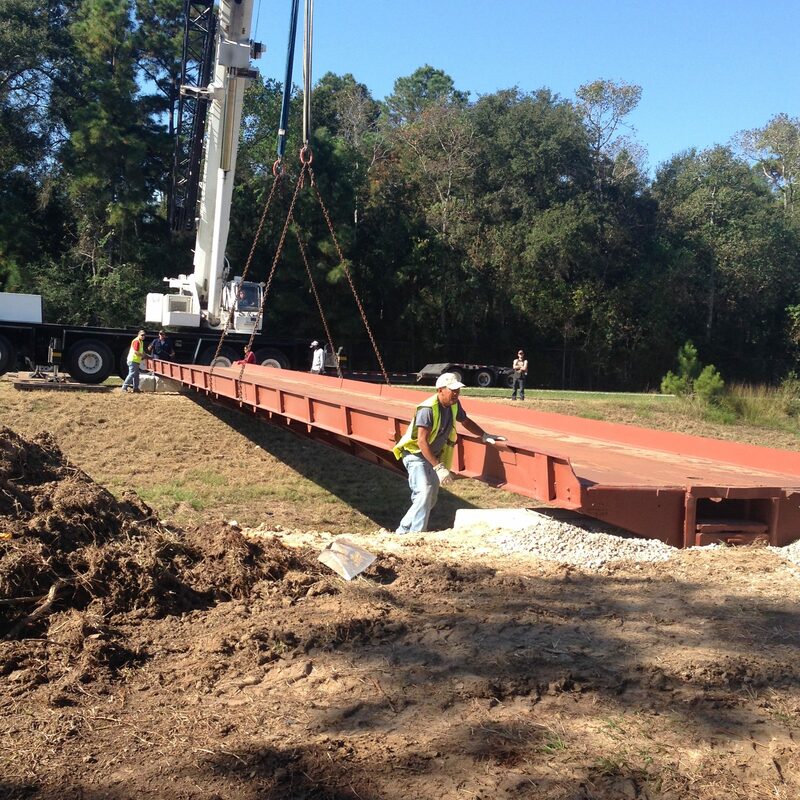 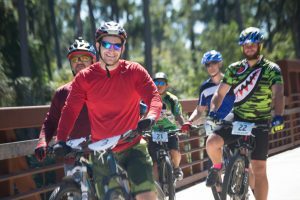 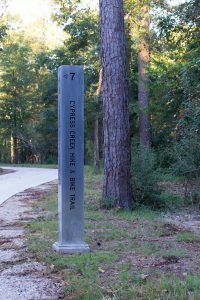 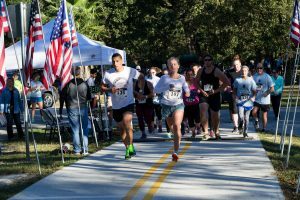 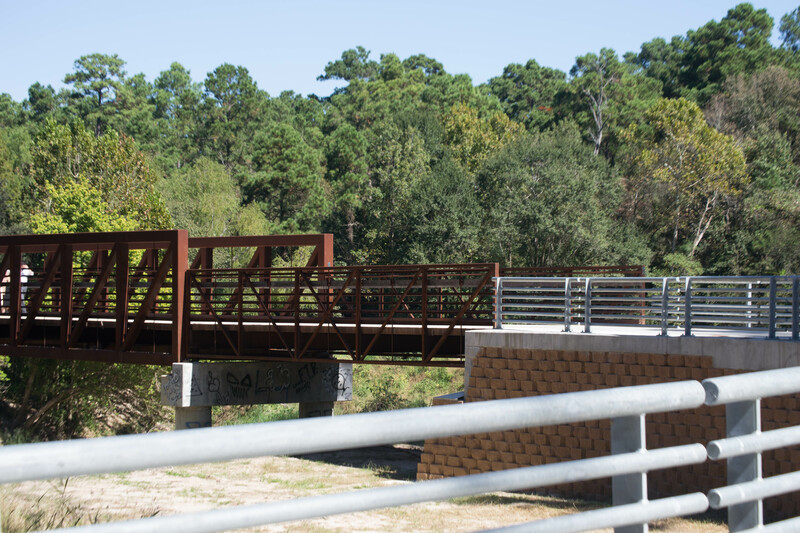 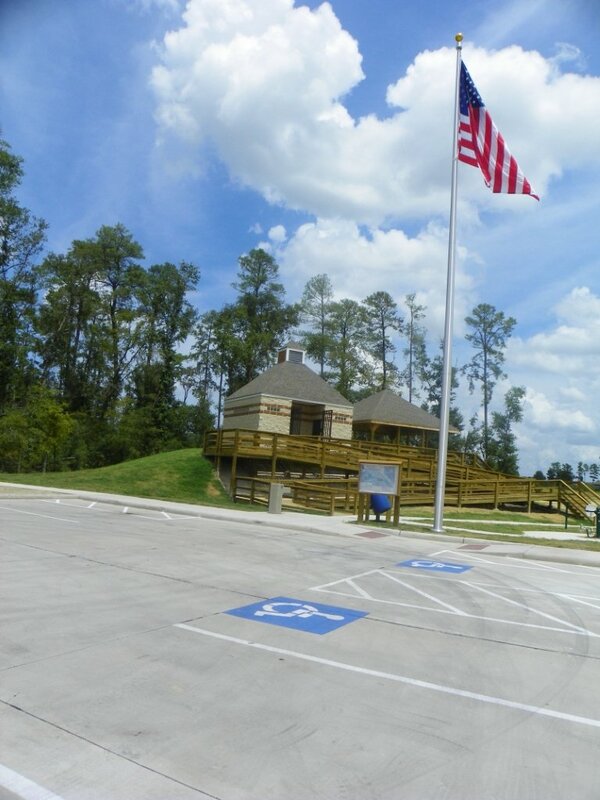 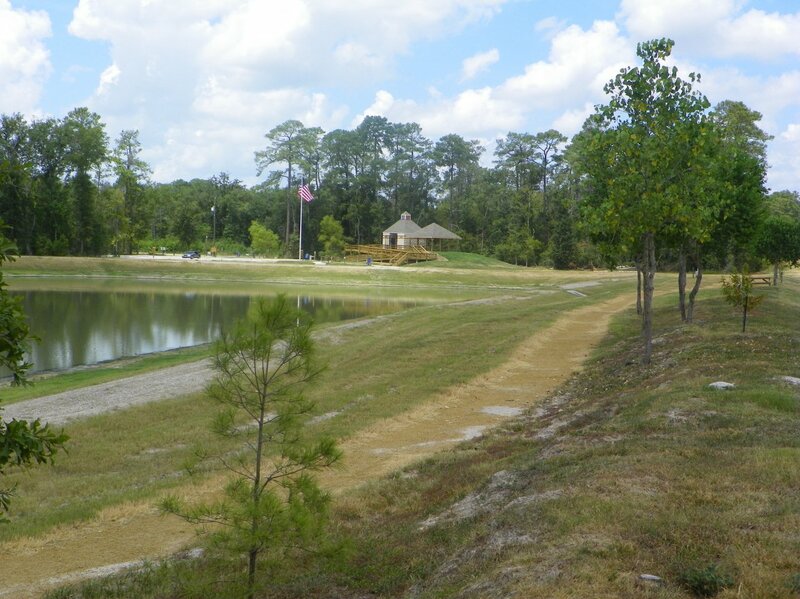 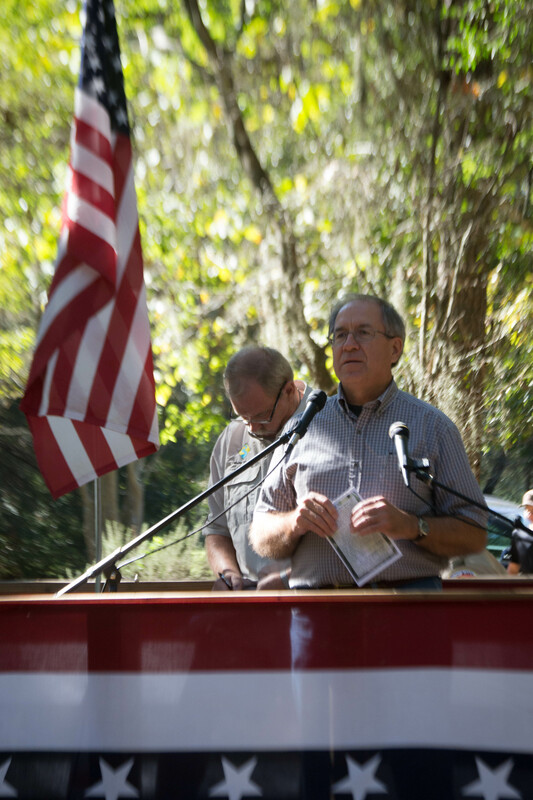 -CYPRESS CREEK HIKE AND BIKE BRIDGE ACROSS CYPRESS CREEK FROM TIMBER LANE TO MERCER ARBORETUM PLUS 2.5 MILES OF PAVING AND 9 TRAIL HEADS – ENGINEERING COMPLETED – BID LET WAS MAY 2014 WITH CONSTRUCTION BEGINNING NOVEMBER 2014 AND COMPLETED JUNE 2016.